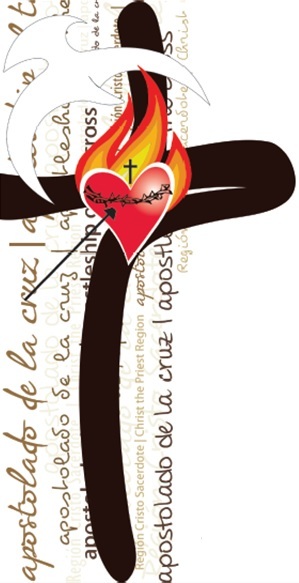 The Apostleship of the Cross is organized by Regions. 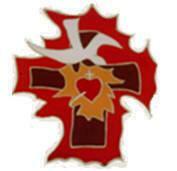 All groups of the Apostleship of the Cross in the United States are part of the Christ the Priest Region. 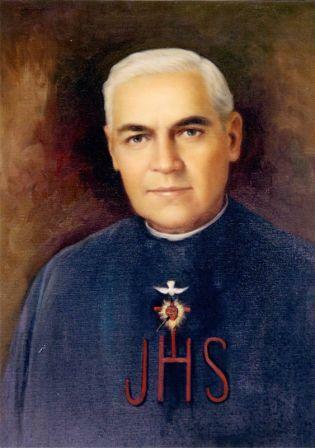 Pope Francis authorized the Congregation for the Causes of Saints to issue the decree approving a miracle attributed to Concepción Cabrera (1862-1935). Conception Cabrera, affectionately known as Conchita, was the instrument chosen by God to give the Works of the Cross to the Church, all of which contain the special characteristics of the Spirituality of the Cross. These Works seek to spread in the Church the Reign of the Holy Spirit, which is the Kingdom of Love expressed in the Cross of Our Savior. Venerable Concepción Cabrera de Armida "Conchita"
"Apostles of the Cross in the heart of the world"
by Fr. Melecio Picazo, M.Sp.S. Divine Heart of Jesus, Sacred Heart, Heart full of zeal for the glory of the Eternal Father, we pray for all your priests. 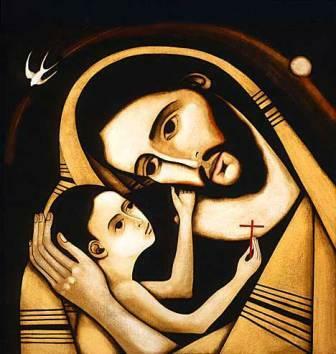 Lord, in your Sacred Heart fill them with faith, zeal and love. Cross of the Apostolate, save them! Divine Heart, nailed to the Cross to save us, receive this day our little works and the sufferings we will endure in union with you. Complete with your virtues anything we, members of the Apostleship of the Cross, may be lacking, in order to please the Father and the Holy Spirit whom we dearly love. Life and Spirituality of Félix de Jesús Rougier, M.Sp.S. and the graces of this Divine Spirit, will be showered on the blessed Pope who will make it. It is My desire that the universe be consecrated to the Divine Spirit that He may spread Himself over the earth in a new Pentecost."